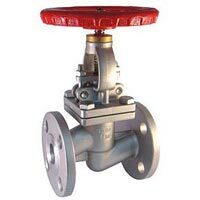 Our company has gained prominence as the Supplier of Pressure Control Valve from Rajasthan, India. 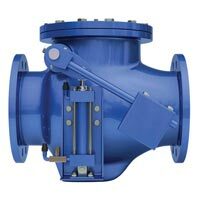 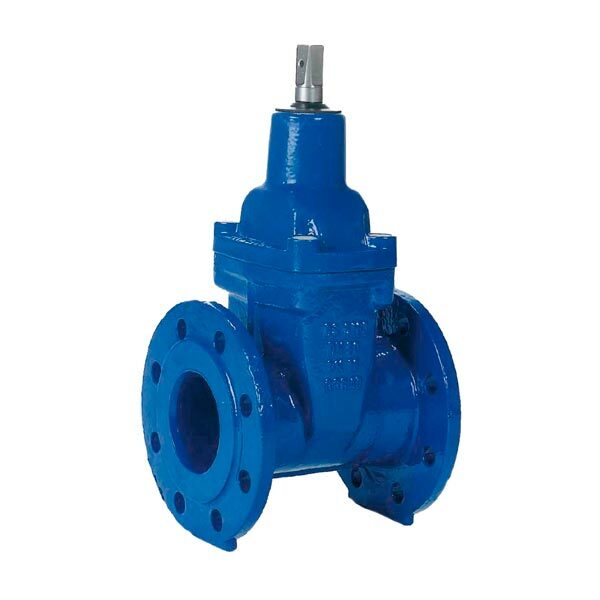 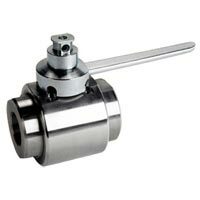 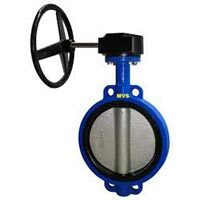 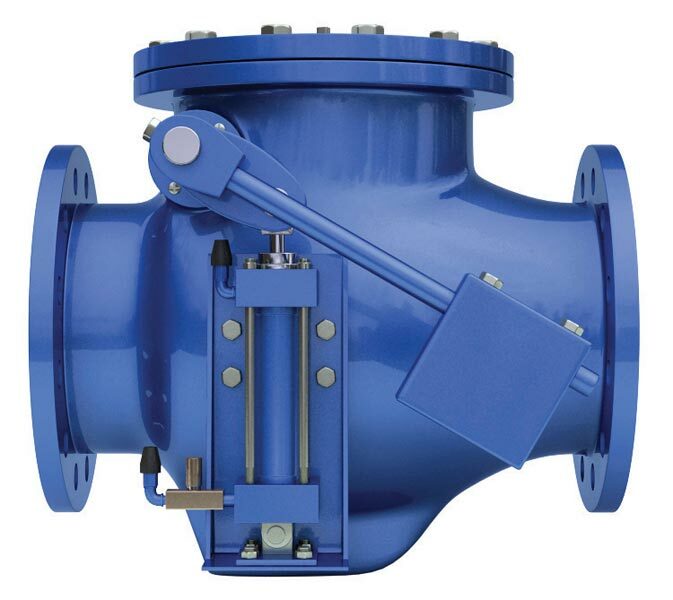 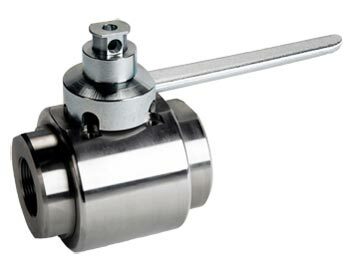 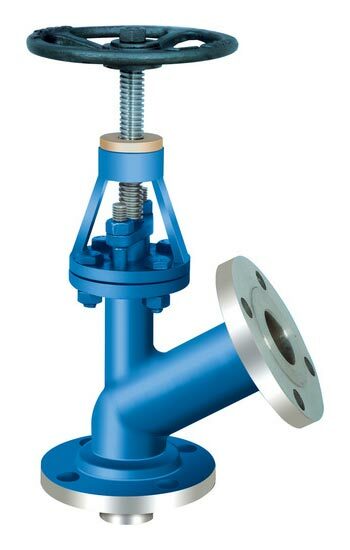 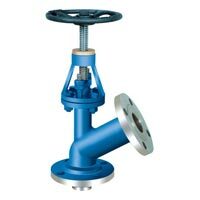 The offered Pressure Control Valve is procured from reliable vendors who provide us with a quality assured product. 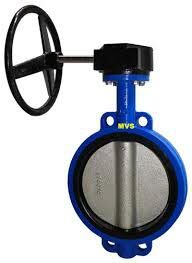 We stock the Control Valve in our spacious warehouse to address the bulk requirement of buyers. 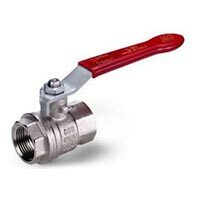 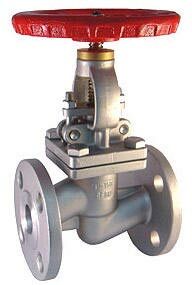 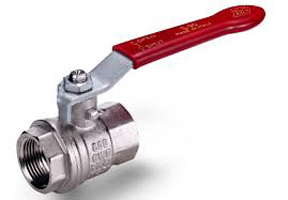 We are offering an assortment of Pressure Control Valve to buyers throughout the country at reasonable rates.